Home / Shop Now / Toddler Enrichment Ebook that provides everyday solutions to keep your toddler busy while learning and maintaining your sanity. 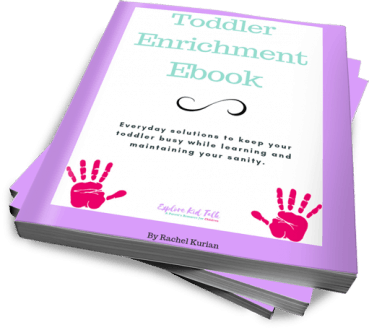 Toddler Enrichment Ebook that provides everyday solutions to keep your toddler busy while learning and maintaining your sanity. Need a minute of peace? Entertain your toddler using these household items. Imagine if you had all that in one place. This toddler ebook will help make your days less stressful with a schedule, stages of development and activities to fill your days. *This is a digital product that will be sent directly to your inbox. So many parents struggle to keep their toddler busy, happy and learning at the same time. Toddlers have an unbelievable amount of energy and curiosity. Use your toddler’s curiosity to enrich their days. Imagine what life would be like if you had an understanding of how your child develops and what activities to do with them. As parents, we need help to make day to day life with our toddler a little easier. This toddler ebook will help make your days less stressful with a schedule, stages of development and activities. The ‘milestones’ (communication, coordination, etc) are explained better than I’ve seen before, with the emphasis on the time RANGE, not specific ages. With more balanced expectations from this book, I feel more prepared for little boy 2 as we are nearly at the toddler stage than I did with my first. The strategies for everything from play to consequences to meals and bedtime, covered, I see more clearly what mistakes I can correct ahead of time and where I did well last time! The Toddler Enrichment eBook is a deep-dive into what it takes to raise a toddler including milestones to look for, books to read, how to encourage your toddler to speak and is full of activities to encourage gross motor skill development and so much more. I appreciated the level of detail after each activity and have the book printed out for ideas on rainy days when we are stuck at home looking for engaging activities. There are also many outdoor activities which are great for encouraging active play outdoors. The book even contains a toddler-friendly scavenger hunt printable! I would recommend The Toddler Enrichment eBook for first time moms who are looking for a one-stop shop for all things toddlers. You really don’t need much beyond this book to raise a healthy, happy toddler. Imagine if you had the right resource that would make your days easier and your worries go away. When I had my first classroom as a Special Education Pre-School Teacher I worked in a school that had no gym. So during the winter months when we couldn’t use the playground it was up to me to find ways to get them moving inside the classroom. I had a small space with 8 children. I had to come up with ideas to get them moving and learning with minimal space and supplies. They needed activities to move and follow directions as well as independent play and activities they could do on their own. The activities you get here can all be done at home without spending much money. When I had my first child, we lived in a basement. We were saving money to buy a house. The plan was to be out of the basement before he was walking and crawling. Things did not happen according to the plan. He was now mobile and had very little room to do much. I needed to make use of the space we had. I thought back to being in that tiny classroom and what I did then to help the kids. One of my son’s favorite activities was running around the dining room table. I would sometimes run with him, great exercise, but if I didn’t he would run and give me high five. This is how I taught my son to count. Every time he went around the table we would count. He didn’t even know he was learning to count. He got to run and release energy, while learning and I didn’t pay for anything. I’ve done all these activities at home. 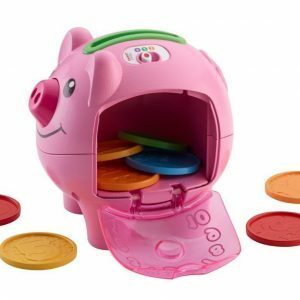 Here you will find everyday solutions to keep your toddler busy while learning and maintaining your sanity. 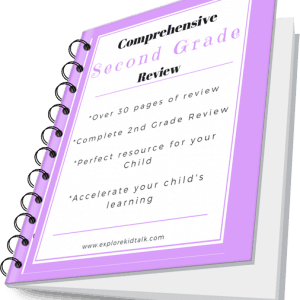 This is a perfect parent resource. This book will help you with all your worries about your toddler. If you struggle to find activities, unsure about stages of development or want them to have more nutritious foods. This covers everything. Get all your questions answered. This book will eliminate your daily struggles. You will get toddler enrichment ideas to keep them busy, so you don’t go crazy. Reading tips -Including the importance of reading early and how to read to babies. Gross Motor Activites and Fine Motor Activites that you can do right now in your home with minimal supplies. Toddler Smoothies to help them drink from a straw or cup. Smoothies the whole family will love. Don’t wait too long. Get it now! It’s a super value. Help your child learn and grow while staying sane. What happens after I invest in this product? -Add the item to your cart, checkout, and purchase. – Print instantly on your printer at home or read on your computer. 2. What size are the pages? 3. When to use this item? -Print the pages as often as you need. – Keep the stages of development as a reference guide. -Print out the activities and keep on the fridge for when you are at a loss for what to do. *This is a digital product that will be emailed to you. The ebook is in a PDF format and is letter size pages. You can open the file in Adobe Reader or another program that allows PDF files. Once you open it up you can print the whole ebook or can print the pages you choose. I am a Special Education Teacher that works in Early Intervention. 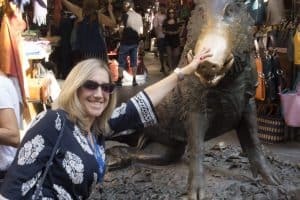 I am a New York State certified teacher in Special and General Education, and Literacy, from birth through grade six. I specialize in toddlers through early elementary school. I love seeing children learn and progress. I wanted to share my expertise with others. Blogging and writing this book has allowed me to use my professional skills to help other families. I am a mother of two boys. I’m a wife to a wonderful man who encourages me to push myself and do more. As parents of toddlers, your days are hectic. Your time is limited and you need something to turn to for ideas to help you. The Toddler Enrichment Ebook is here to help make your day to day life a little easier. 3 reviews for Toddler Enrichment Ebook that provides everyday solutions to keep your toddler busy while learning and maintaining your sanity. The ‘milestones’ (communication, coordination, etc) are explained better than I’ve seen before, with the emphasis on the time RANGE not specific ages. With more balanced expectations from this book, I feel more prepared for little boy 2 as we are nearly at toddler stage, than I did with my first. 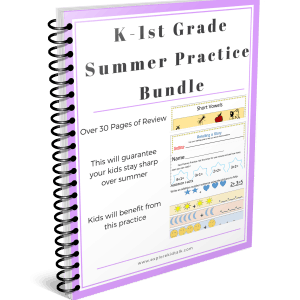 The strategies for everything from play, to consequences to meals and bedtime covered, I see more clearly what mistakes I can correct ahead of time and where I did good last time! This is a very comprehensive overview of everything toddler. It would be incredibly helpful for new parents that have not had toddlers before, but all parents can find something in this that will help them. I received an advance copy and am happy to share a few my favorite aspects of this book. There are two charts in this book that show the language development milestones for toddlers and the motor skills milestones for toddlers. 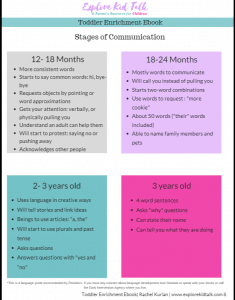 These two charts are handy-dandy cheat sheets that you can use to make sure that your toddlers are achieving those milestones. For parents who have not had toddlers before it is important to know what these milestones are so you can help your kids reach them or to investigate why they may not reach these milestones. I also was a fan of the toddler’s smoothie recipes because these are a way that you can make sure your child is getting the nutrition that they need and you may enjoy them also. Lastly, I really enjoyed the activity sheets that were included especially the file folder sheets. I could see myself using those with preschoolers in tutoring to teach patterns or possibly even adding words to them to start looking over sight words. They also are useful to build motor skills as kids have to stick the picture with their matching picture. There is more that I can talk about because there are so many things included in this book. Rachel does a great job of being very comprehensive and bringing in so much toddler knowledge in this book. I appreciated the level of detail after each activity and have the book printed out for ideas on rainy days when we are stuck at home looking for engaging activities. There are also many outdoor activities which are great for encouraging active play outdoors. The book even contains a toddler friendly scavenger hunt printable! 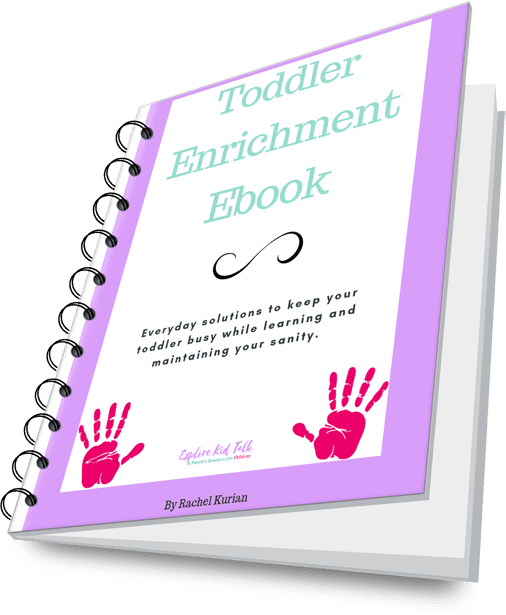 I would recommend The Toddler Enrichment eBook for first time moms who are looking for a one stop shop for all things toddlers. You really don’t need much beyond this book to raise a healthy, happy toddler.